If you're searching for good quality wedding car hire at an affordable rate in Brighton, then you've come to the right place. 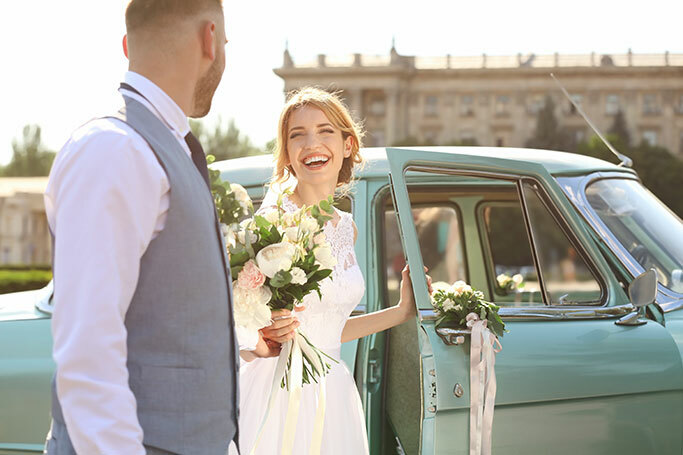 If you're searching for good quality wedding car hire at an affordable rate in Brighton, then you've come to the right place. We have an extensive selection of stunning wedding cars which are all available for hire at unbeatable rates in the Brighton area. 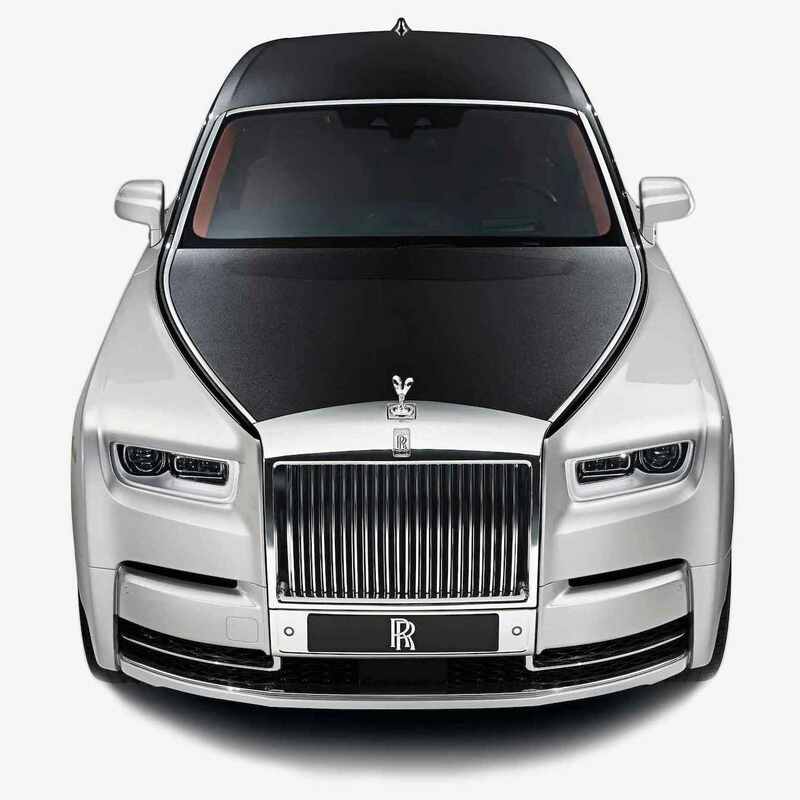 We have the largest fleet of luxury wedding cars in the whole of the UK so no matter what your taste may be, you're bound to find something which ticks all of your boxes when you book with us. From vintage cars like the open-top Beauford, to sophisticated modern rides like the Baby Bentley limo, you'll be spoilt for choice when you take a look at our extensive fleet. Brighton is a great place to tie the knot and boasts some superb seaside venues. The Terraces Bar and Grill is one such place sitting above the seafront, and just a few steps away from the beach. The venue offers a complete package as you can have your civil ceremony and your reception all in the one place. Just outside of Brighton in Rottingdean is The White horse Hotel which offers a range of all inclusive wedding packages. There's also accommodation on offer for those guests who wish to stay over, plus there's the choice of two suites which have 4 poster beds and sea views. For a free quote for wedding car hire in Brighton, call us now, or complete our online form.